DESCRIPTION One of only two homes remaining in the building, this unit was designed as the show suite and offers extensive upgrades including in-ceiling speakers, in-floor heating, water softener, gas range, and high-efficiency washer/dryer. The main floor features a gourmet kitchen with large island, quartz countertops, stainless steel appliances, high gloss white cabinetry and large corner pantry. A two-piece powder room completes the main floor. The second level offer two generously sized bedrooms, full 4-piece bathroom, laundry, and space for the perfect home office. The entire 3rd floor is dedicated to the master. Complete with a huge walk in closet and beautiful ensuite with dual sinks, glass enclosed shower, and soaker tub. This space makes for a true master bedroom private retreat. Minutes to downtown, shopping, LRT, public swimming pool, parks, trendy 17th Avenue and Marda Loop. Enjoy a maintenance free lifestyle in the charming inner city neighbourhood of Killarney. 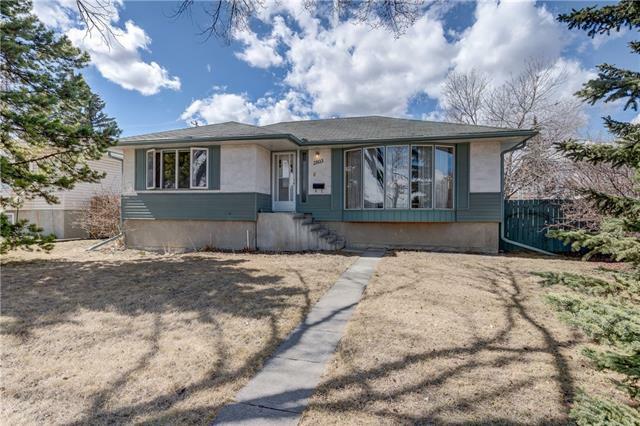 Home for sale at #103 1921 27 ST Sw Calgary, Alberts T3E 2E6. 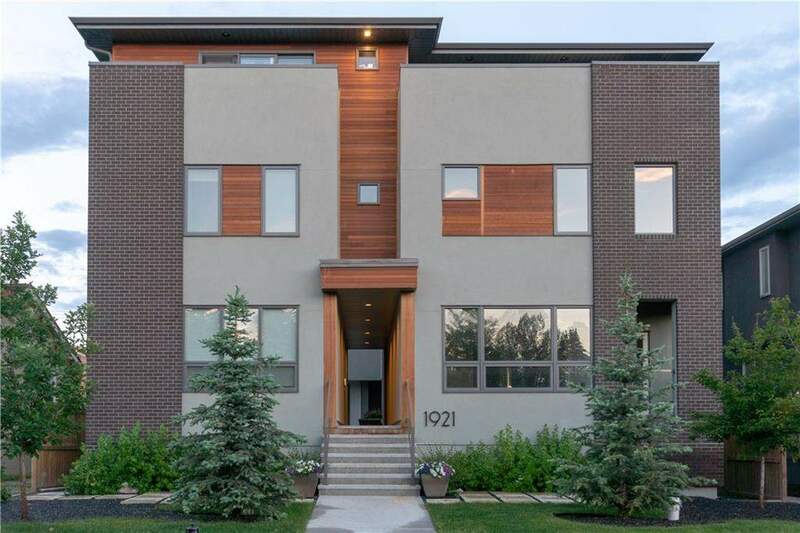 Description: The home at #103 1921 27 ST Sw Calgary, Alberta T3E 2E6 with the MLS® Number C4173625 is currently listed at $566,000.